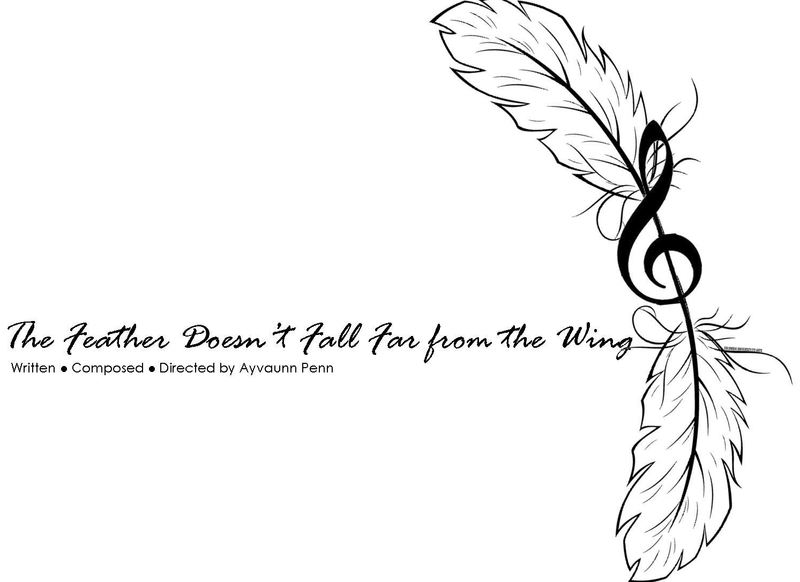 Through the perfect elixir of poetry, song, and dance The Feather Doesn’t Fall Far from the Wing — a new play with music — reimagines Lucifer’s fall from heaven while bringing into fantasy a sister who takes over and a jealous brother who can’t be trusted to keep her secrets. Be a part of this piece’s introduction to the world through its first public reading performance. 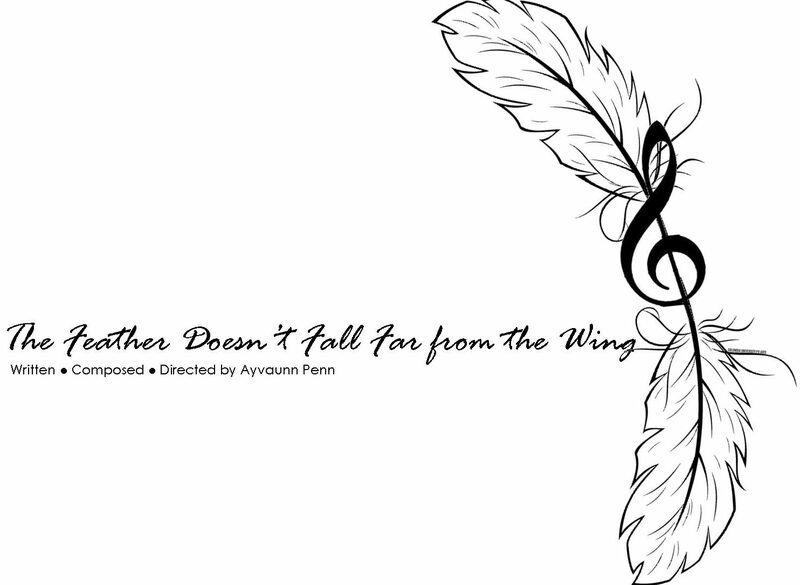 Through the perfect elixir of poetry, song, and dance THE FEATHER DOESN’T FALL FAR FROM THE WING — a new play with music by Ayvaunn Penn — imagines the lives of two angels who dare to take Lucifer’s place as heaven’s minister of music after his fall from grace. Be a part of this piece’s introduction to the world through its first public reading being held at Columbia University on November 20, 2017. Actors cast for this reading will be considered for casting in the full production taking place at Signature Theatre in May 2018 as a part of the Columbia University Play Festival. NON-UNION. OPEN ETHNICITY. AGES 18+. Seeking a diverse group of actors with: excellent singing ability; a good ear for a capella, vocal improvisation, and learning by ear; a strong sense of rhythm; and a passion for poetry. Location: Riverside Church, Room 12T. Click here for directions. 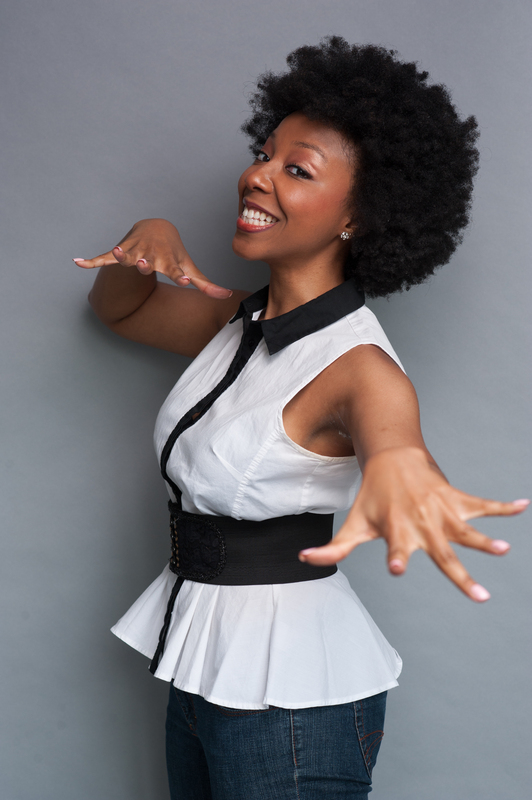 Ayvaunn Penn most recently served as assistant director to two-time Tony Award winner Ruben Santiago-Hudson at the Billie Holiday Theatre and Golden Globe winner Regina Taylor at the Tony Award winning Goodman Theatre. 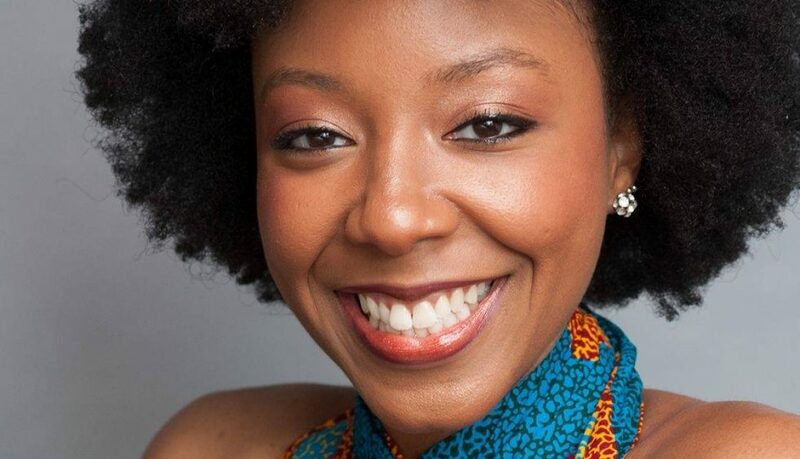 She is currently earning her Master of Fine Arts in Playwriting at Columbia University where she has the honor of being the School of the Arts Dean’s Fellowship recipient for the playwriting class of 2018. 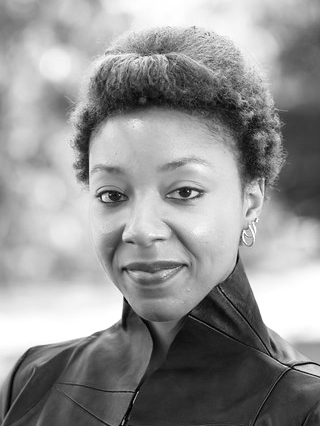 Miss Penn is a member of the Stage Directors and Choreographers Foundation 2017-2018 Observership Class, an inductee of Alpha Psi Omega National Theatre Honor Society, and a member of the Dramatist Guild of America. She also bears a Master of Arts in Theatre from Louisiana Tech University with a double concentration in acting and playwriting. While at Tech, she was honored with: the 2015 Lula Mae Sciro Award of the Year for Theatre Excellence, the 2015 Arthur W. Stone Playwright of the Year Award, and also won first place in the graduate level research symposium qualifying her to compete at the state level. The winning presentation unveils how William Shakespeare uses metre to define relationships between characters as well as portray a character’s nature. 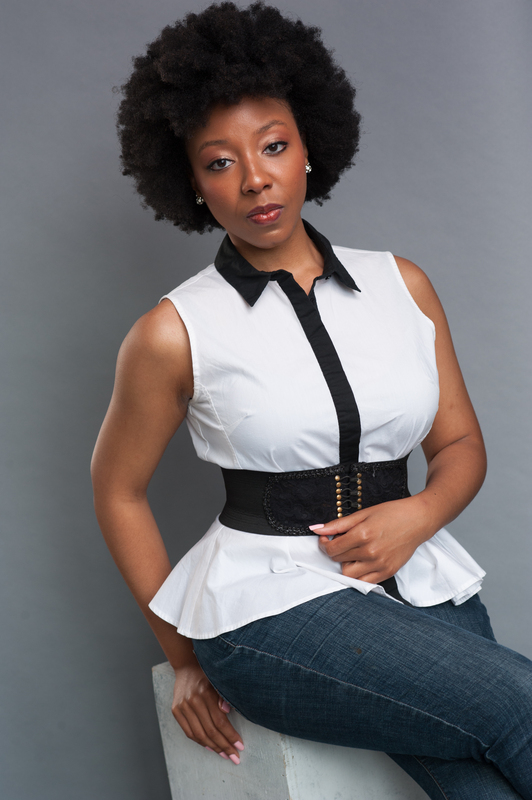 For automatic updates on auditions for her work and updates on her projects, subscribe to her website at www.ThePennSpeaks.WordPress.com .